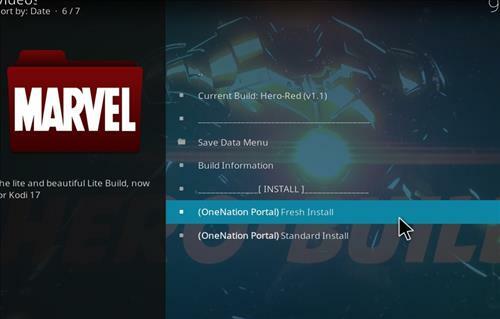 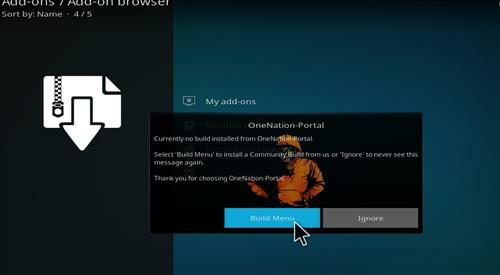 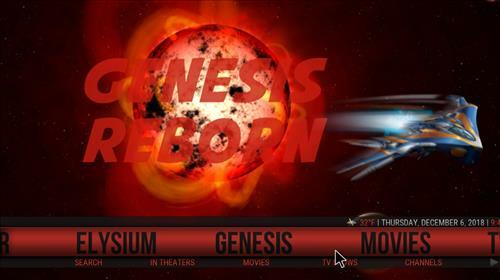 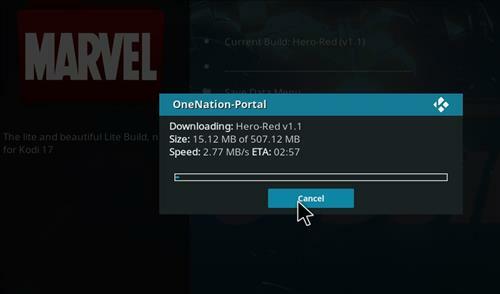 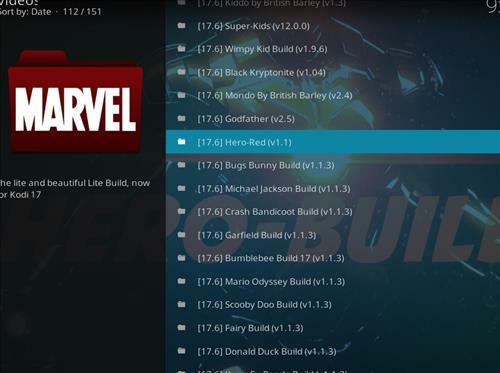 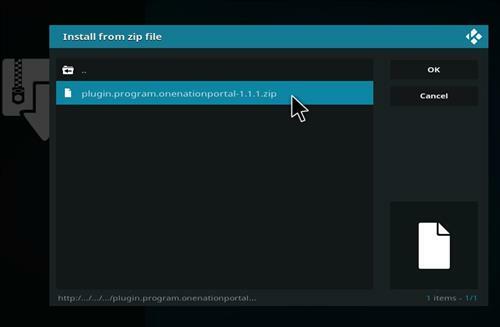 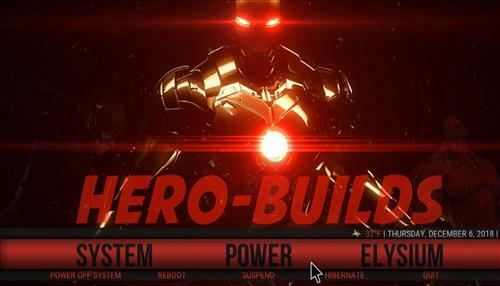 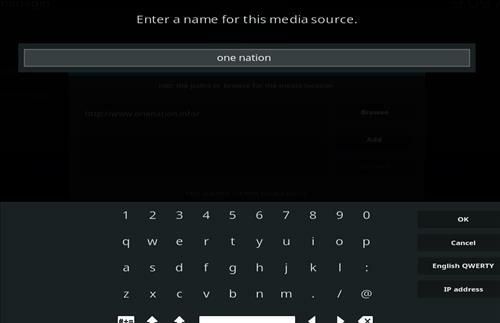 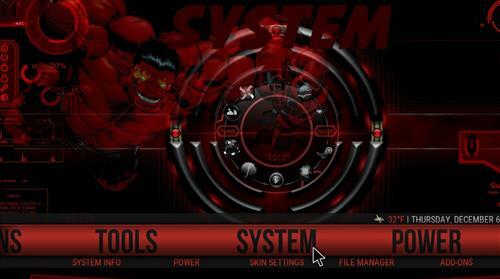 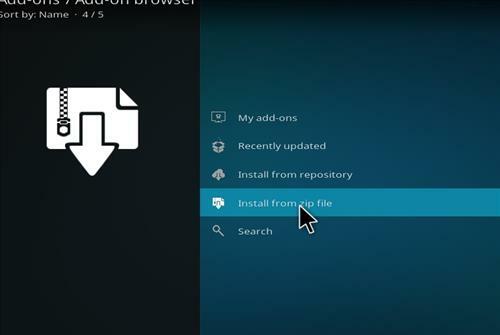 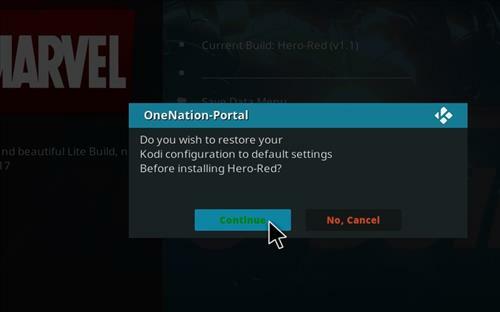 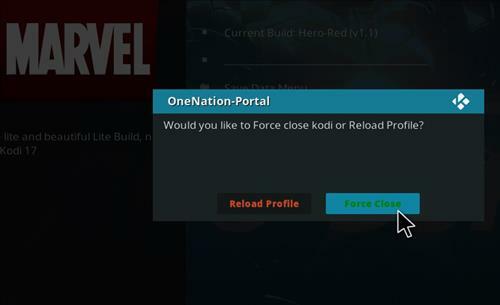 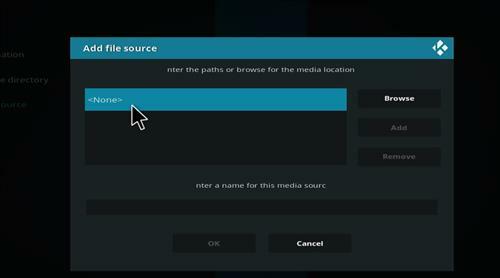 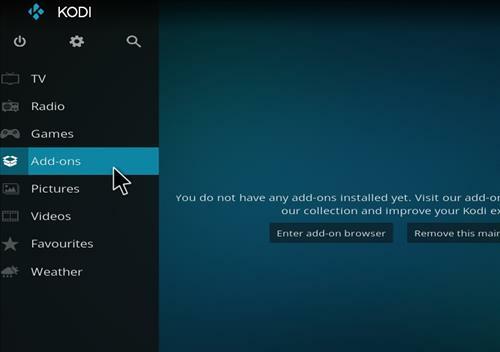 Hero-Red is a brand new Kodi Build that can be installed through One Nation Repository. 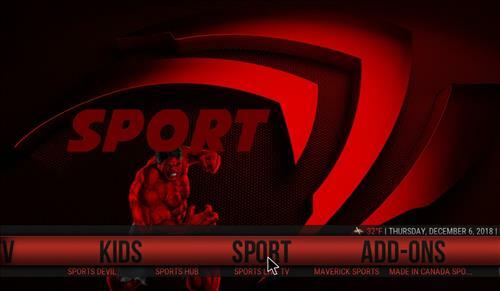 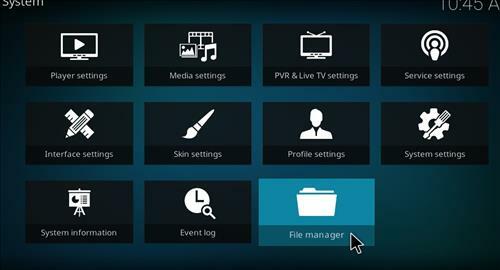 This build has sections for movies, TV shows, live TV, Kids, Sports, Add-ons, Tools and System. 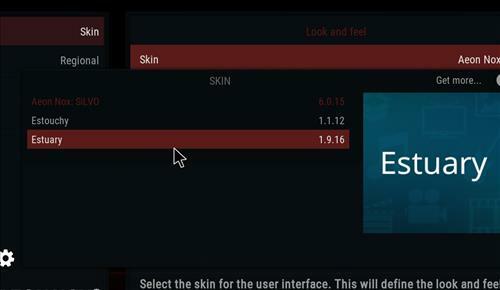 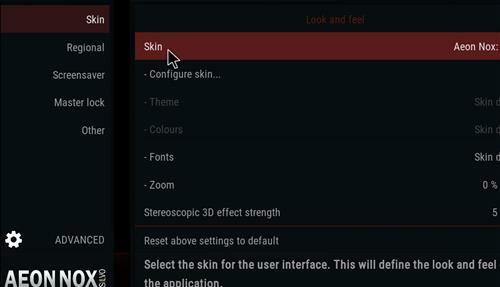 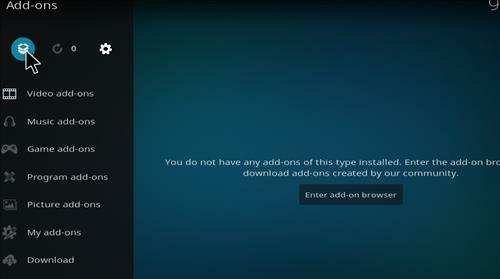 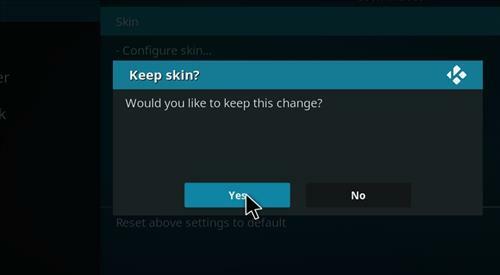 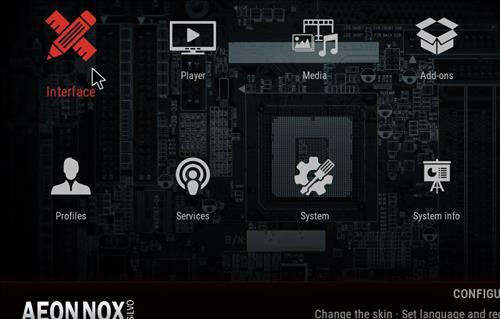 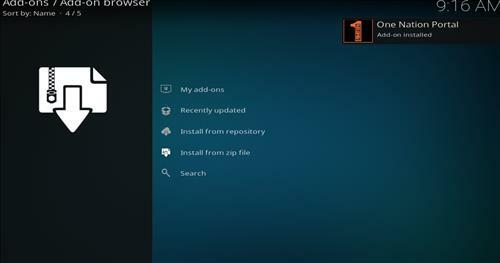 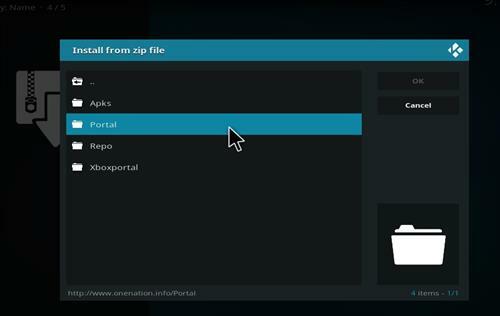 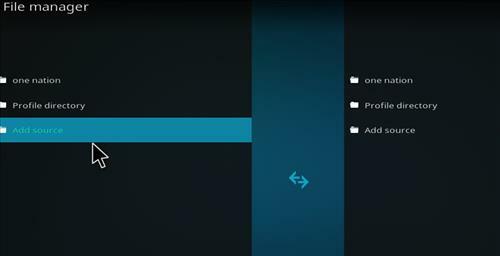 It uses Aeon Nox skin and it has size of 500 MB.